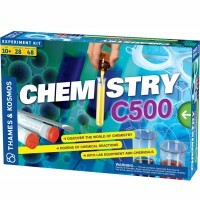 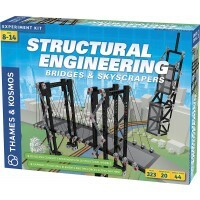 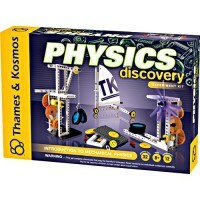 This award-winning Physics Workshop exploration kit from Thames & Kosmos comes with 300+ building pieces and 62-page manual to guide your child through building 36 amazing models, and conducting dozens of science experiments. 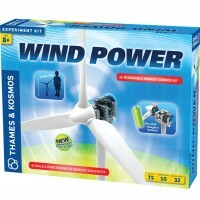 Windmills, sail cars, mars robots, hammer machines, and centrifuges. 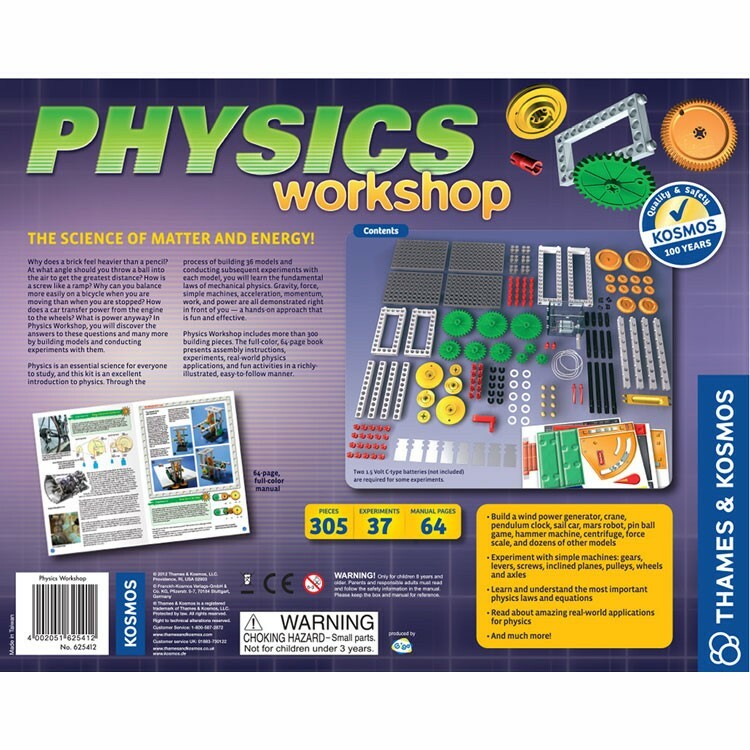 These are only some of the creations that your older child can produce with the help of this Physics Workshop Science kit! 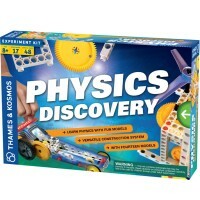 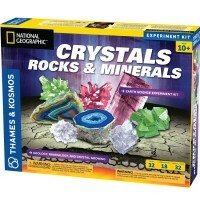 This award winning physics exploration kit comes complete with over 300 sturdy building pieces, as well as a vivid 62-page manual, complete with a wide variety of explanations, graphics, and instructions, which will guide your child through building 36 models, and conducting dozens of enticing experiments. 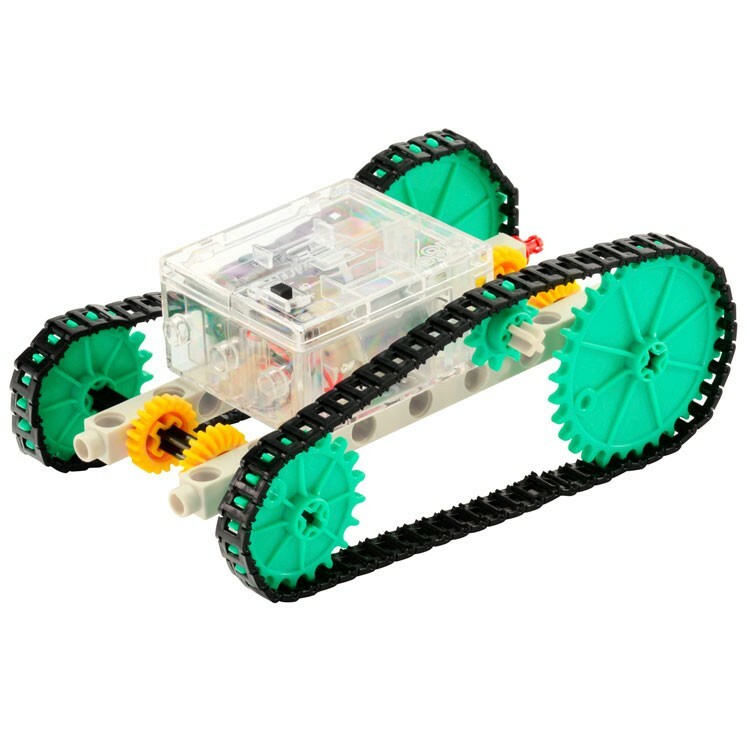 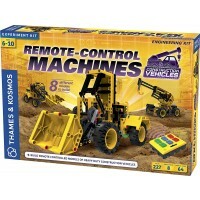 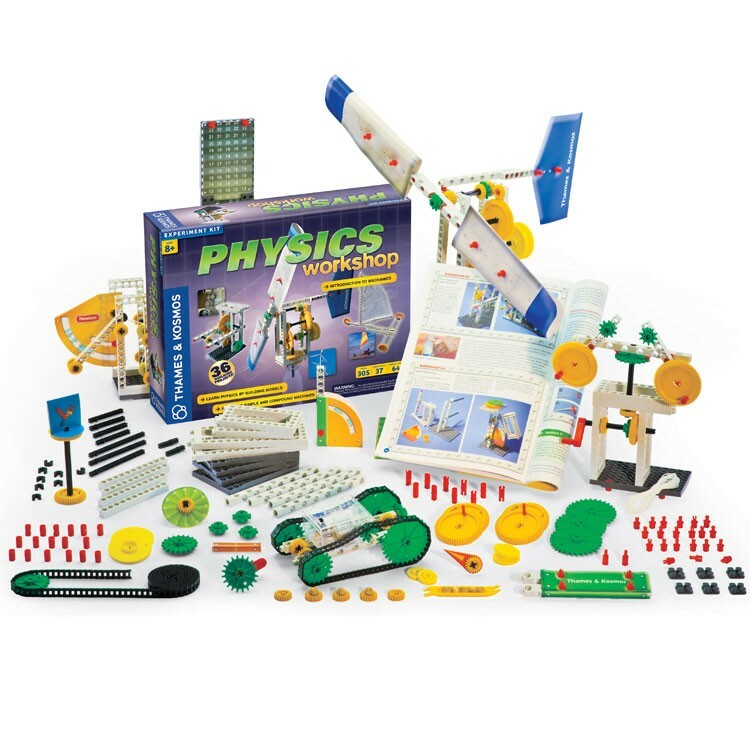 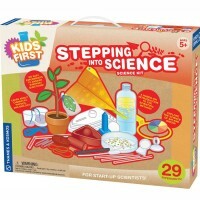 Your young physicist's comprehensive, critical reasoning, constructive, and scientific skills will expand rapidly as they explore with this physics play set which is the perfect balance between fun and education. 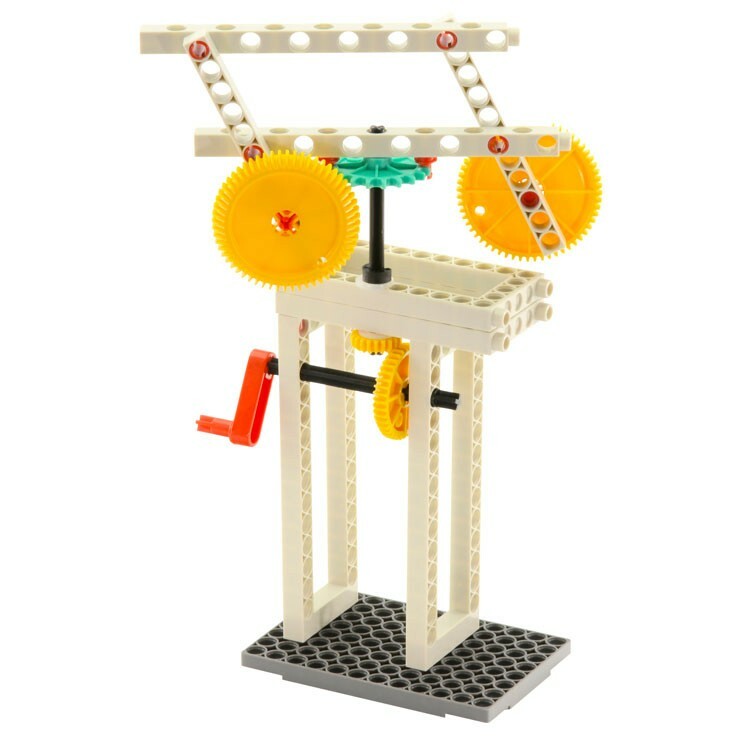 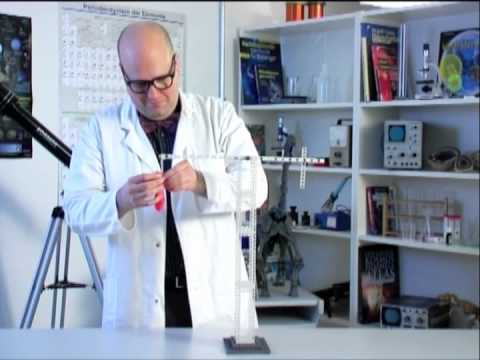 Perfect for both the home and classroom, this physics learning activity set begins with introducing simple experiments, such as building a fixed pulley, then, as your older child's skills increase, they can work up to constructing a pendulum clock, with which they will be able to learn about more complex concepts. 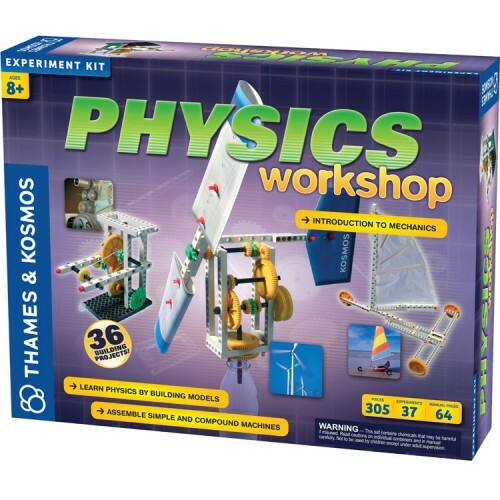 No child's science kit collection is complete without the Physics Workshop Science Kit from Educational Toys Planet, so be sure to buy one today! 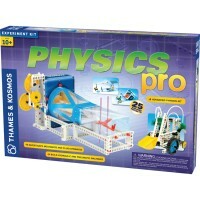 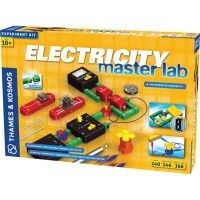 Write your own review of Physics Workshop Science Kit.